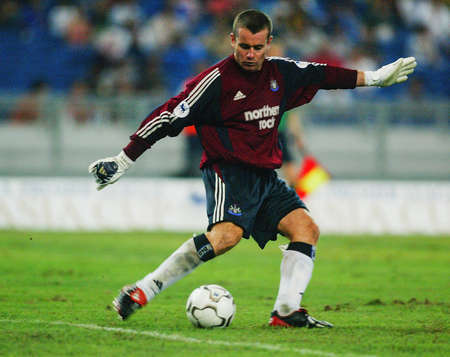 On Tuesday morning, it was announced that Newcastle United would compete in the Premier League Asia Trophy this summer - but it won't be the first time the Magpies have taken part in the competition. 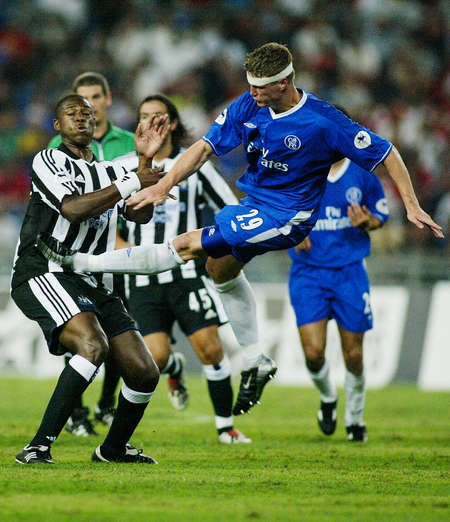 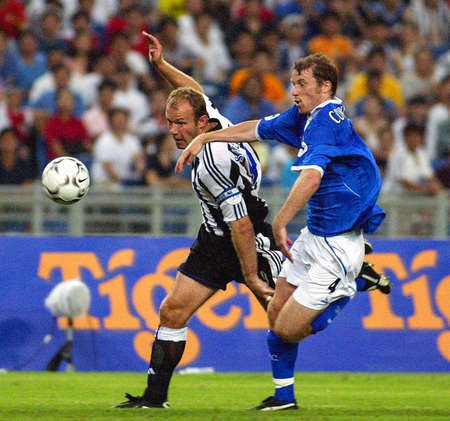 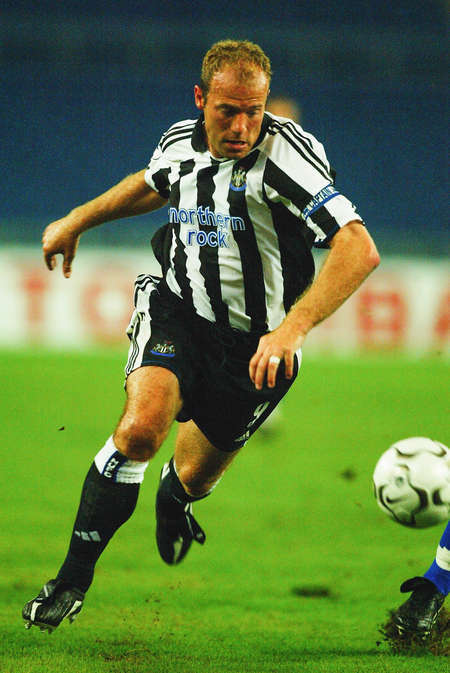 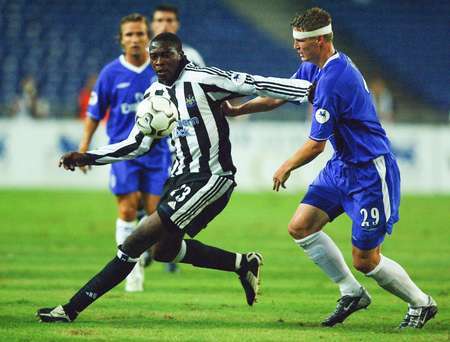 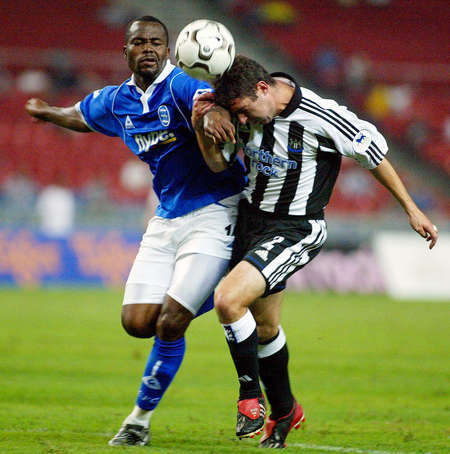 In 2003, the Magpies were involved in the inaugural competition - then called the Barclays Asia Trophy - alongside hosts Malaysia as well as Premier League clubs Chelsea and Birmingham City. 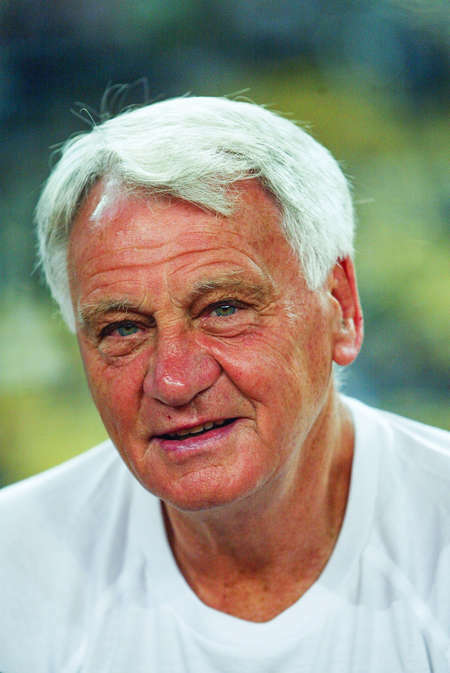 With all games played at the Bukit Jalil Stadium in Kuala Lumpur, Sir Bobby Robson's side were handed a semi-final draw against Birmingham, who they beat 2-1, before meeting Chelsea in the final - where they lost after a penalty shoot-out following a 0-0 draw.